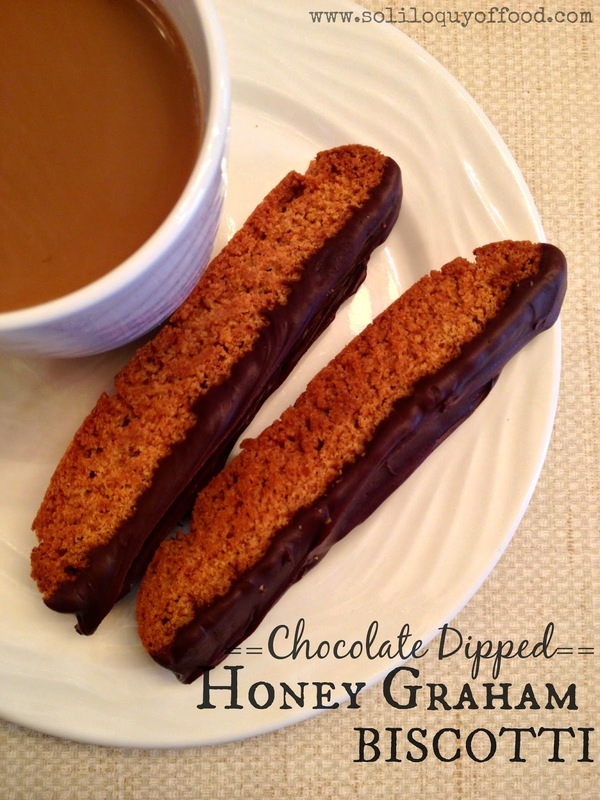 I am sharing Chocolate Dipped Graham Biscotti today over on Love Bakes Good Cakes! I went a little crazy and purchased an abundance of graham crackers....I really only need ONE box for another recipe, yet I was drawn to the 6 pack at Sam's Club. 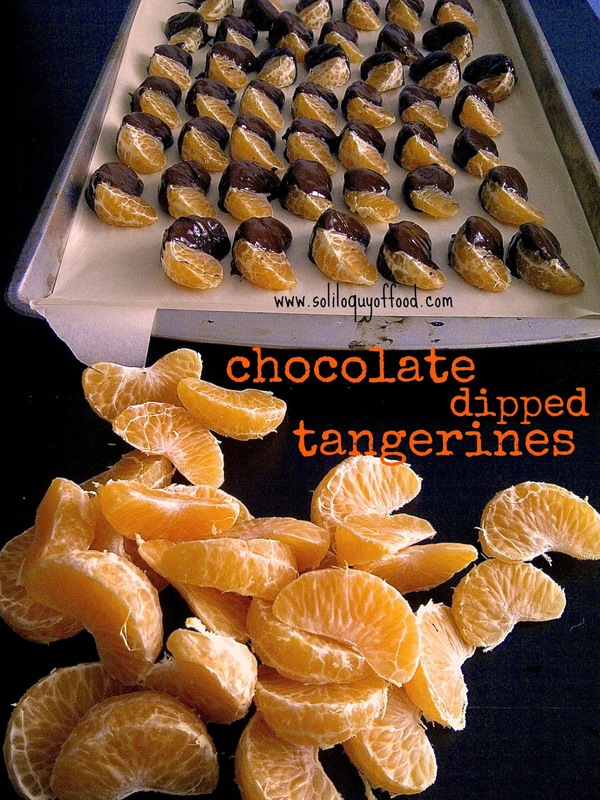 Yes, I-totally-need-these-crazy! I have been adding graham cracker crumbs to my favorite chocolate chip cookie recipe, pancakes, pudding, etc. 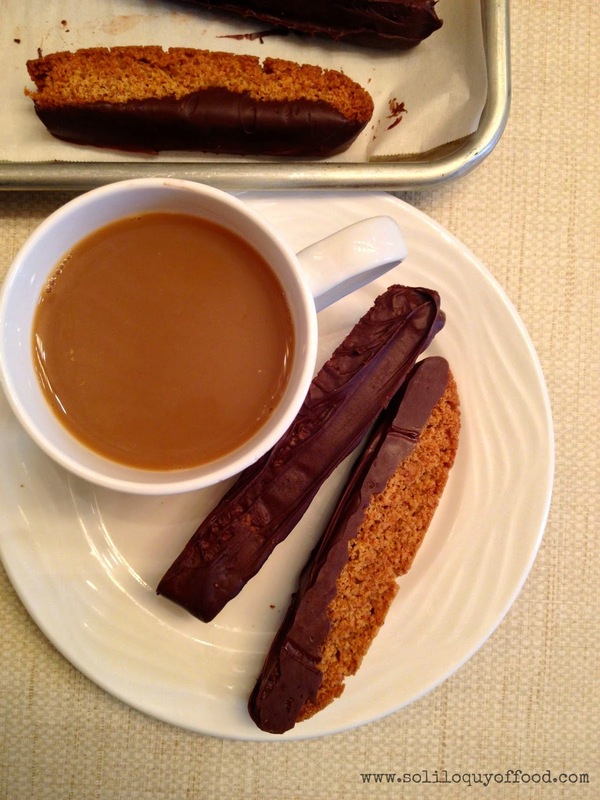 So when I decided to make biscotti I kept with the trend. 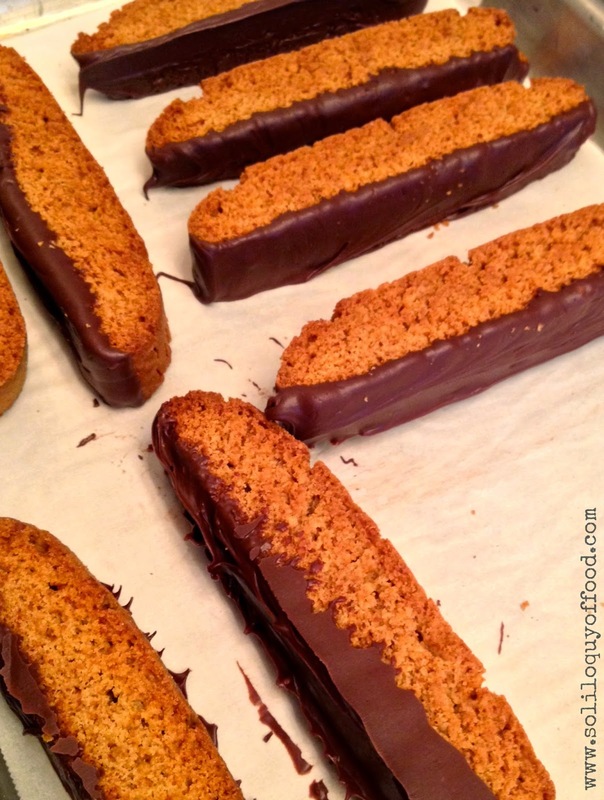 These are fancy version of chocolate covered graham crackers - in biscotti form. 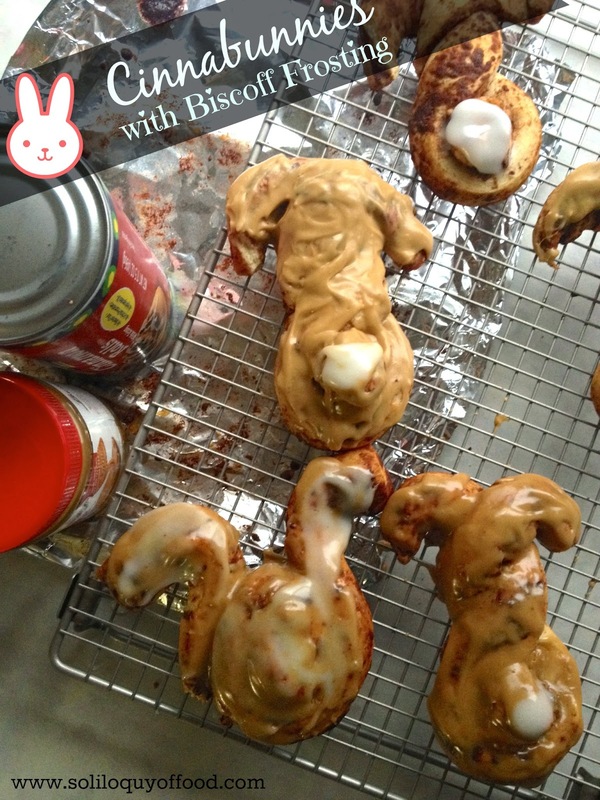 Head on over to Love Bakes Good Cakes for the recipe!